Even though Android’s co-founder Andy Rubin’s debut smartphone, the Essential Phone, failed to strike a chord with the masses before an endless barrage of discounts, he still hasn’t given up his dream of introducing something groundbreaking. Apparently, he is working on an AI-based smartphone that will handle the housekeeping work for you so you can enjoy some downtime or concentrate on the more important tasks. In a nutshell, this phone will do things on your behalf and imitate your persona to do things such as replying to emails and booking assignments. While this may sound a lot like Google’s Duplex software or Amazon’s Alexa, Rubin’s phone will reportedly surpass the limitations of today’s smart assistants. Interestingly, this isn’t being touted as a mainstream smartphone. According to Bloomberg, it will have a smaller screen and the interface will largely be voice-based, enabling you to offload some of your work to the phone. Although the phone sounds exciting, it basically seems like an evolution of artificial intelligence. 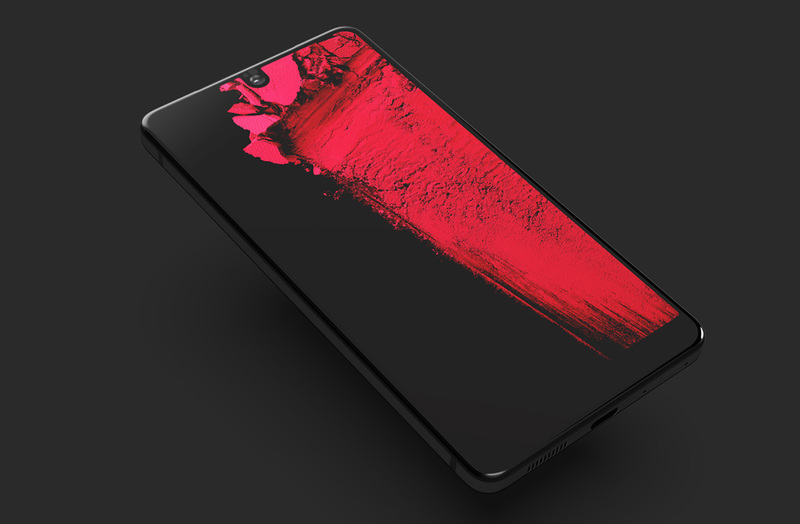 Essential is currently working on the product and hopes to present the first prototype in time for the Consumer Electronics Show that will take place in Las Vegas in January 2019. The futuristic phone can also come in handy for breaking smartphone addiction. It may take a while before the product is launched, but it will most likely be touted as a complementary device for people’s smartphones. It is hard to get people to shell out a huge amount for a secondary device until they see a lot of utility in it, but given that both Essential Home and Essential Phone 2 were shelved to focus on this AI-driven phone, it will probably carry a high price tag. Hopefully, Andy Rubin is not getting ahead of himself with this one, as this could prove to be his last stunt in the smartphone market if he is not careful about the price tag. Do you guys think that this is going to be a repeat of the Essential Phone, or will the upcoming device actually sport some noteworthy features? Tell us down in the comments.